If you want traditional Norman cooking ranging from gastronomical dishes to a simple crepe, our chefs are waiting for you to taste the best products of Normandy. 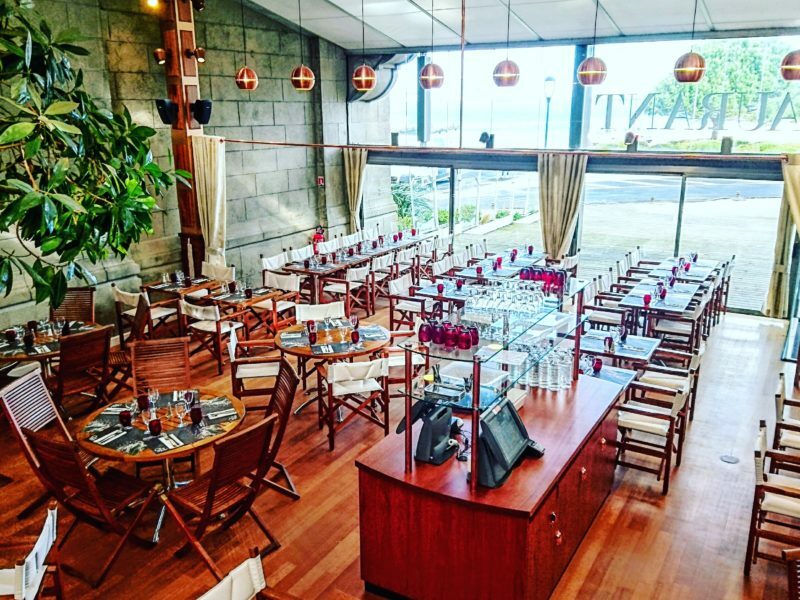 Do you want to eat in a restaurant in a port or by the sea or on a terrace? 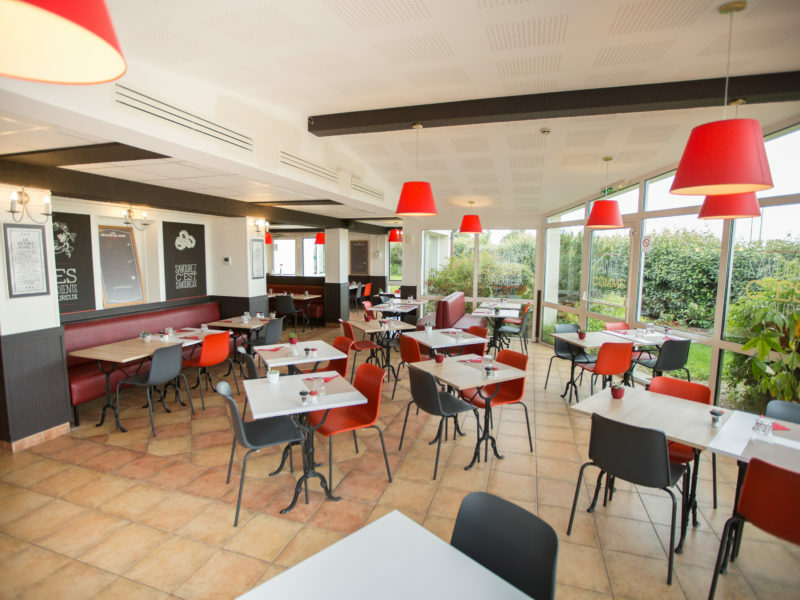 Discover the range of restaurants in the Cotentin located in authentic, traditional and romantic sites. 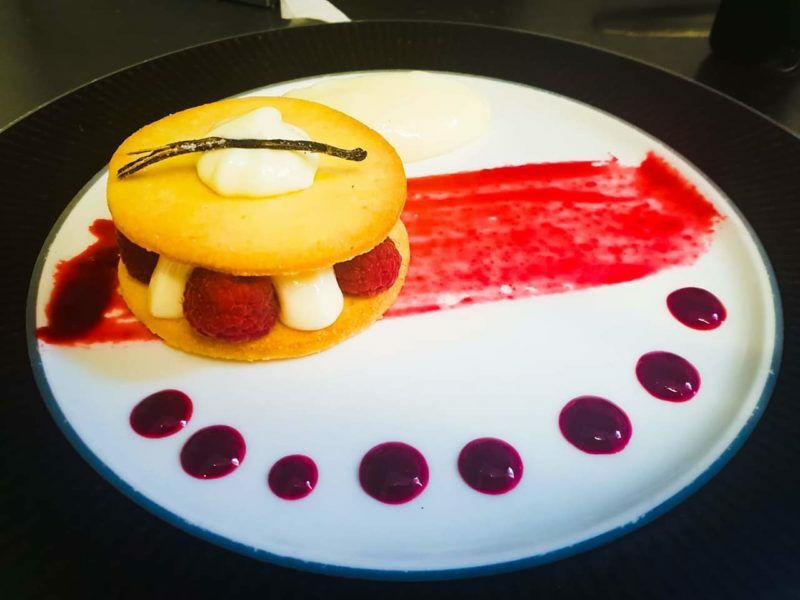 When you come to the Cotentin your taste buds will be treated to a series of delights. 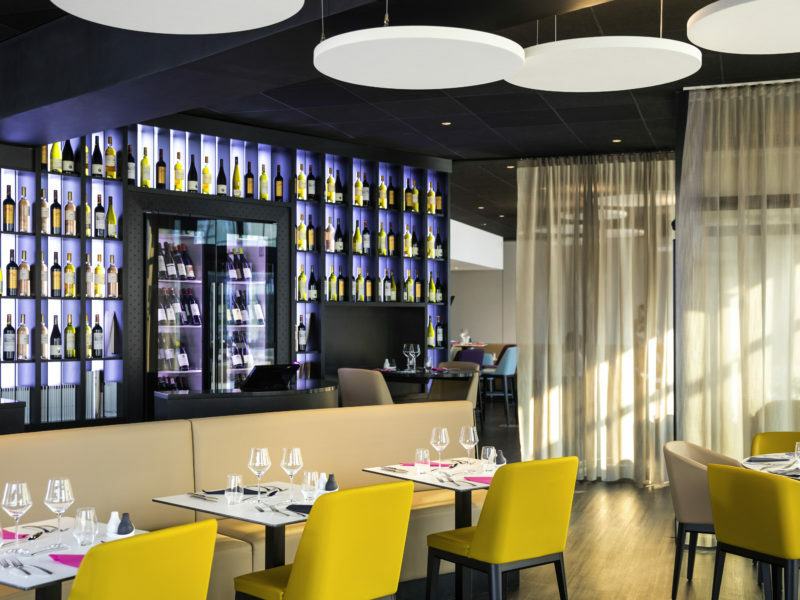 When you organize your holiday or your visit to the region of Normandy, make sure you list the restaurants you want to stop at to discover the local gastronomy. 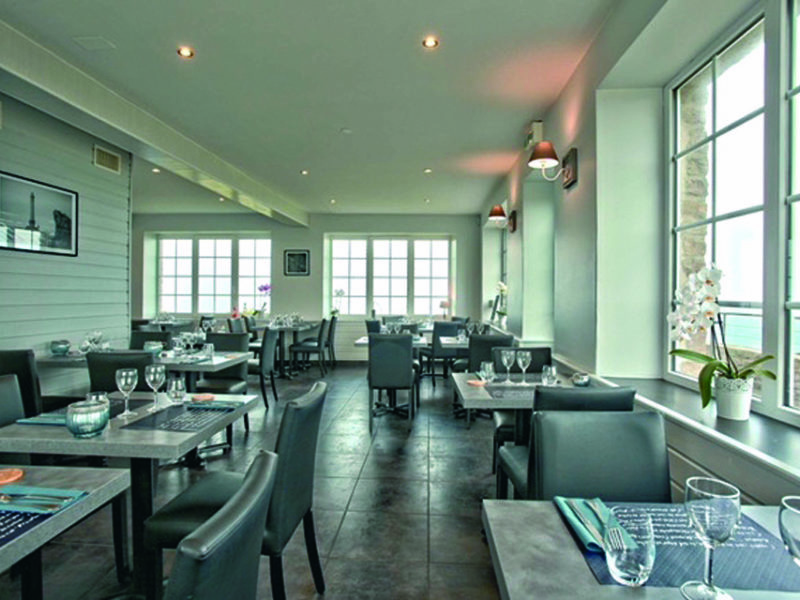 Thanks to the restaurant owners who are members of Cotentin Tourism we can propose different types of restaurants that can answer all your needs: restaurants with a view of the port, a romantic atmosphere and dimmed lights for a romantic dinner for two, or a traditional café terrace to watch people pass by, where you can taste nice dishes made from local produce. 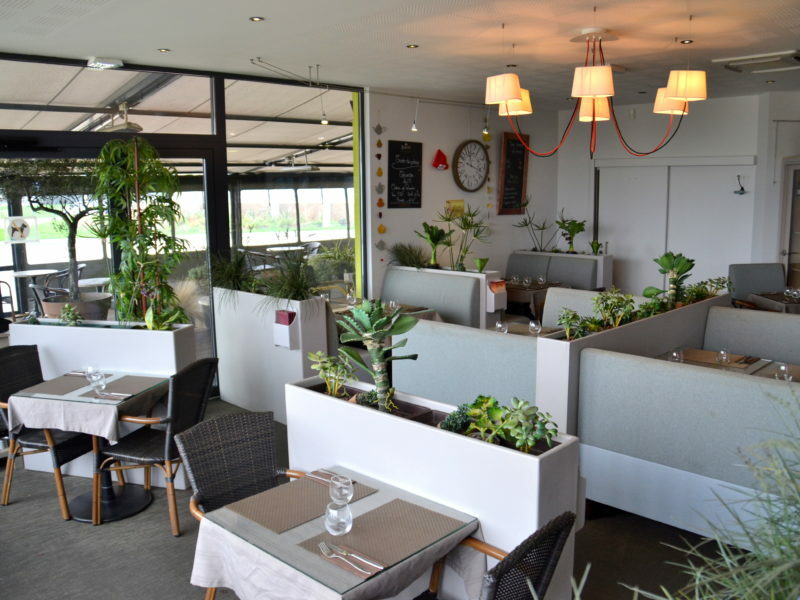 Discover the restaurants we have chosen for you in the region of Normandy. 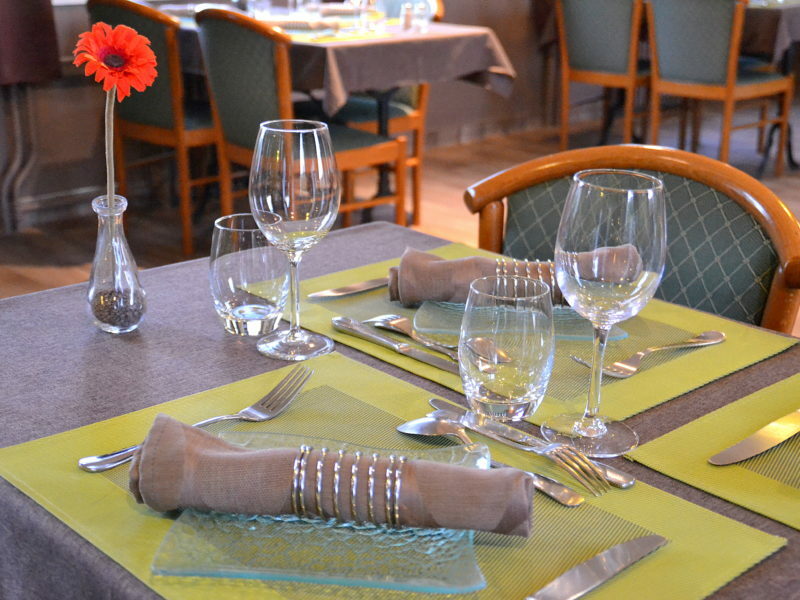 Are you looking for a restaurant in the Cotentin? 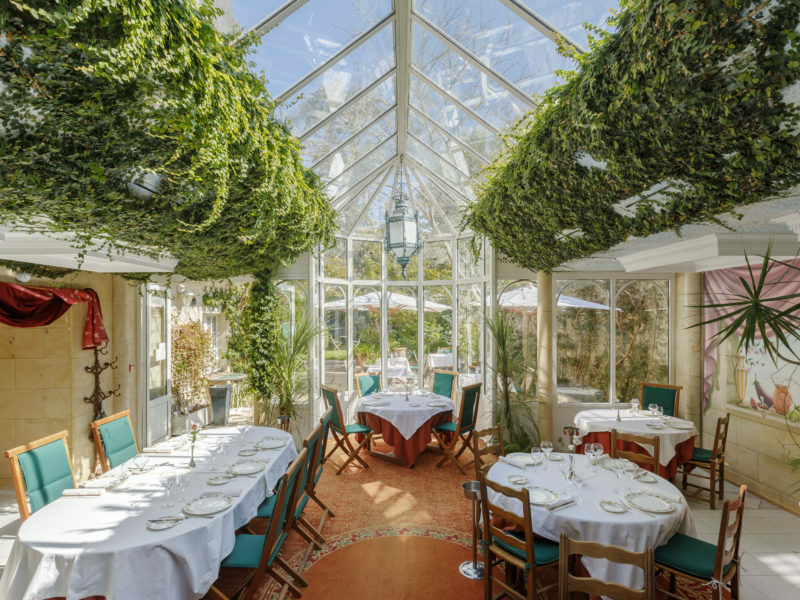 Its restaurant owners will welcome you all year round for a romantic weekend for two, a family holiday or a business trip. 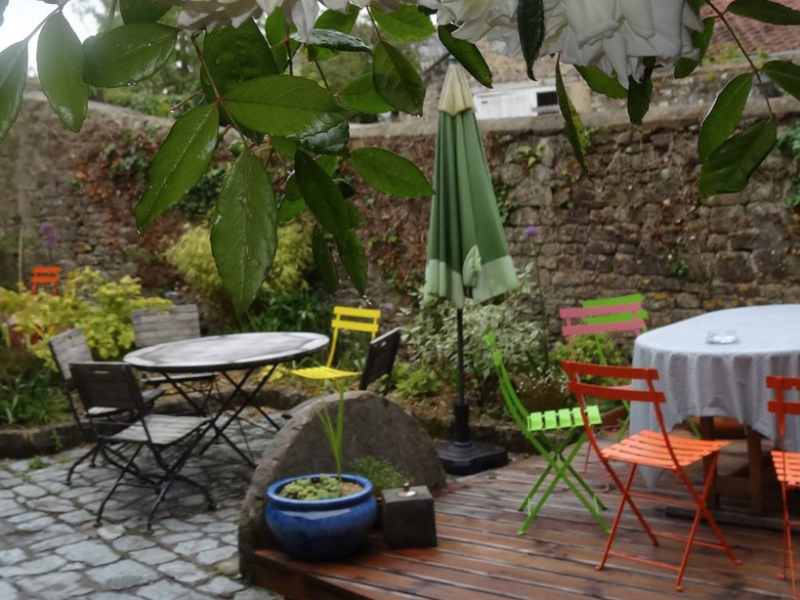 Choose a restaurant, a pizzeria, a crepe restaurant or an inn to get to know the local gastronomy that characterizes the Cotentin according to your own tastes and desires. 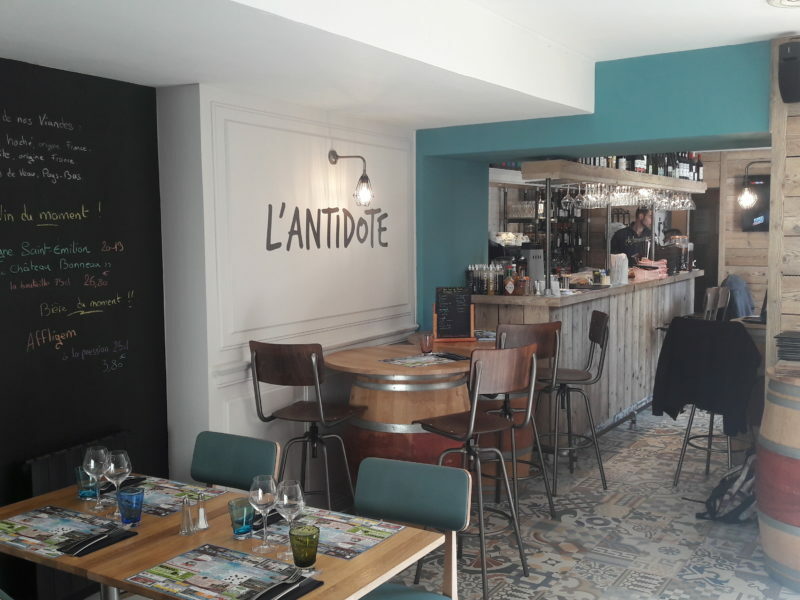 Finding a restaurant in the Cotentin – Cotentin Tourism. 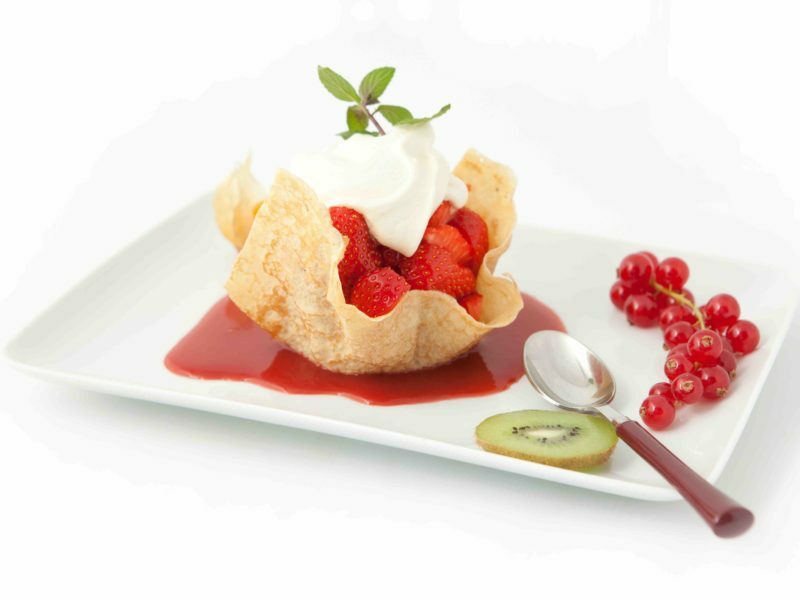 Are you ready for different culinary experiences? 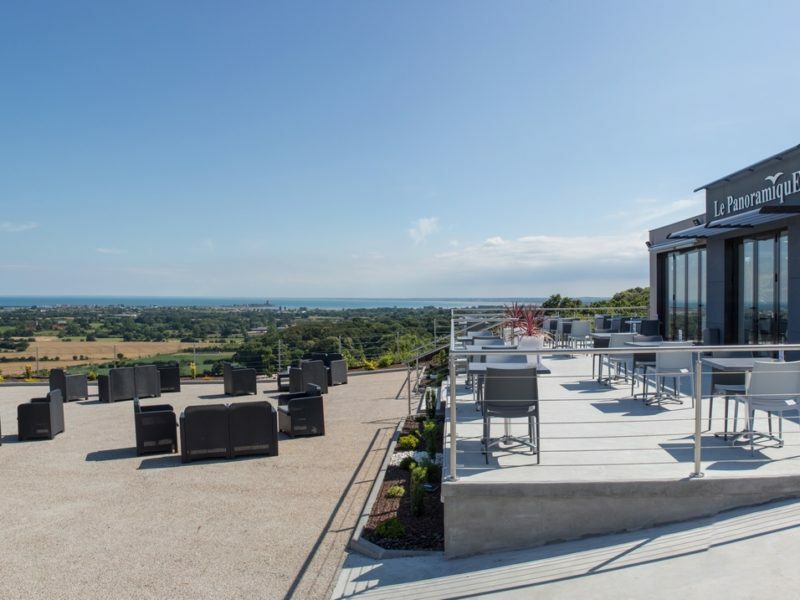 Now is the time to discover the Cotentin through its local gastronomy and delicious dishes cooked by professionals with local produce that often comes directly from the producers of the region.